Jamie Carragher claims Tottenham have some way to go if they are to overtake Arsenal, even if Spurs finish higher again this season. The former Liverpool defender was analysing Saturday’s 2-0 defeat in the North London derby on Sky’s Monday Night Football. The 39-year-old was also critical of Dele Alli’s performance. “If Mesut Ozil performed the way Dele Alli did in that game, we would be slaughtering Ozil,” he added. 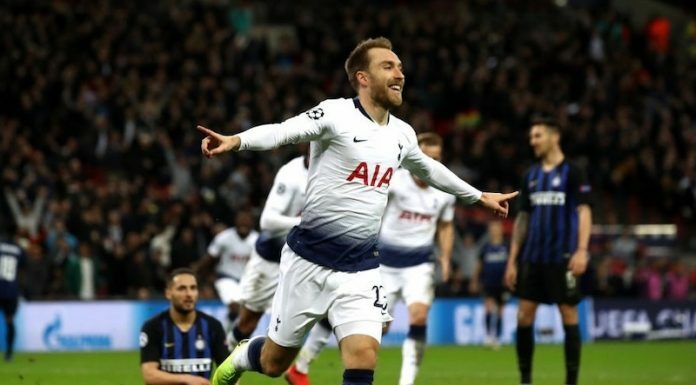 “We still think of Spurs as a young team, there is no bigger fan of Spurs than me, love the way they play, the manager, the players, but we still don’t treat them the way we do the other big players. 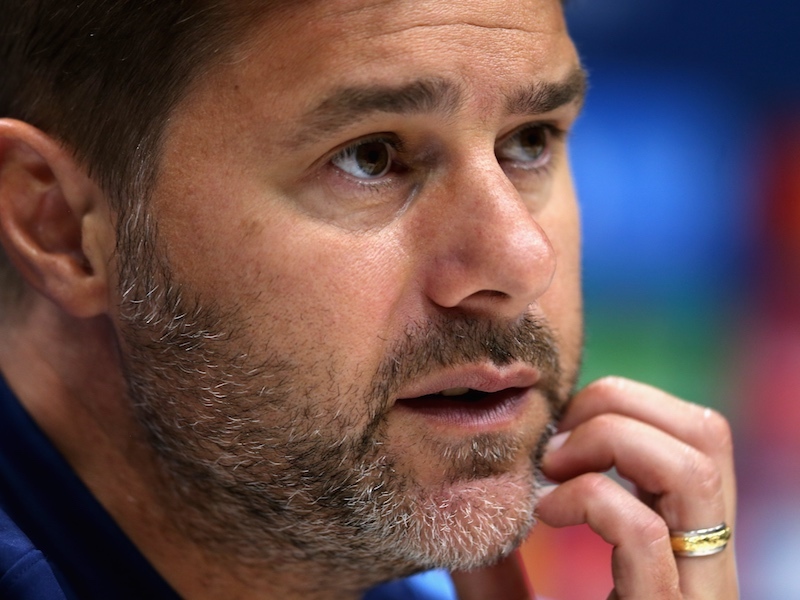 Tottenham can make amends by beating Dortmund and securing top spot in their Champions League group on Tuesday night. You can read our predicted XI here.